1. 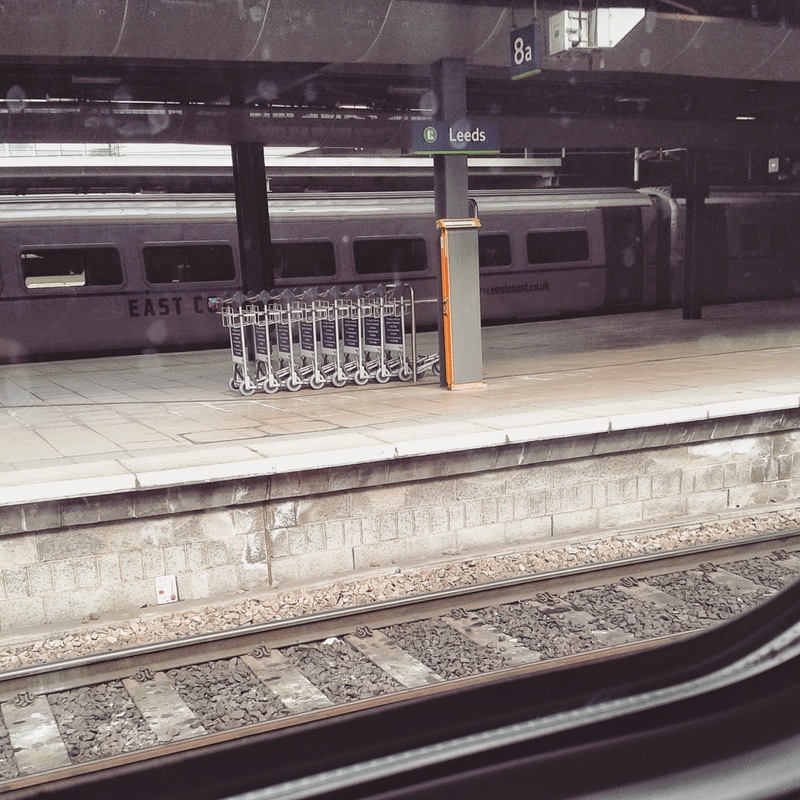 Train journeys are great, they don't make me travel sick and it's a perfect opportunity to read. 2. 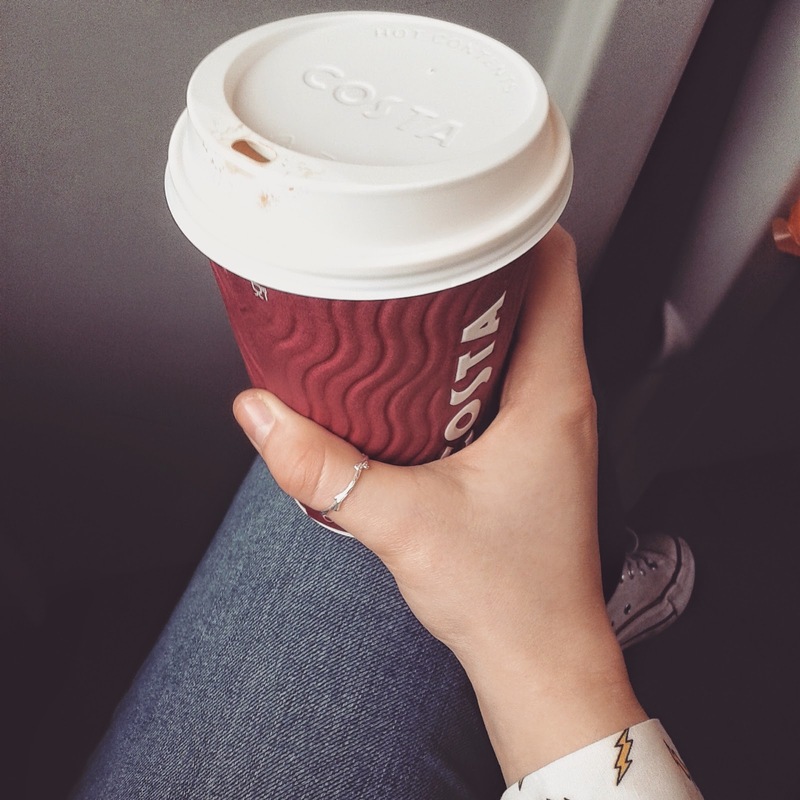 Train journeys (or any "occasion" really) are a great excuse for coffee. Especially Costa coffee. 3. 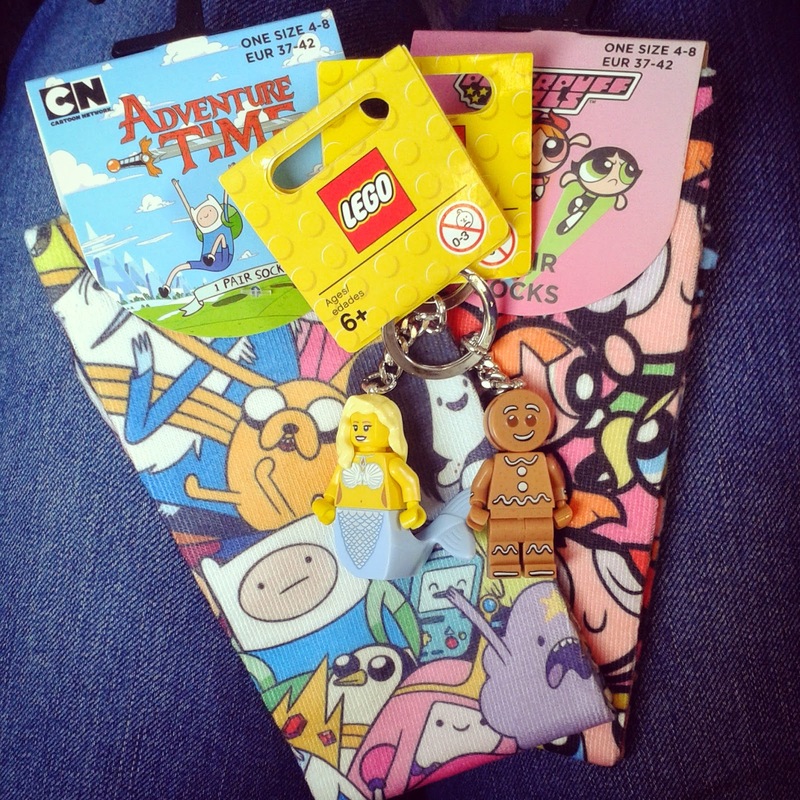 It's a known crime to be in Leeds and not go to the Lego shop and Primark.